Looking to kick your dance up a notch? Private lessons are a great way for fine tuning and overall growth. Nadira is available for in person or via long distance methods (Skype, Google). These courses cover the basic foundation movements of bellydancing by building on steps learned from week to week. These courses are easy to follow, easy to retain, and fun! 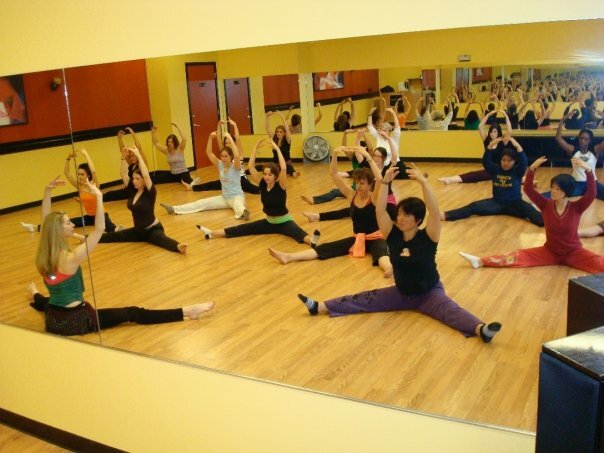 It will also provide you with a low impact workout that improves flexibility and coordination. 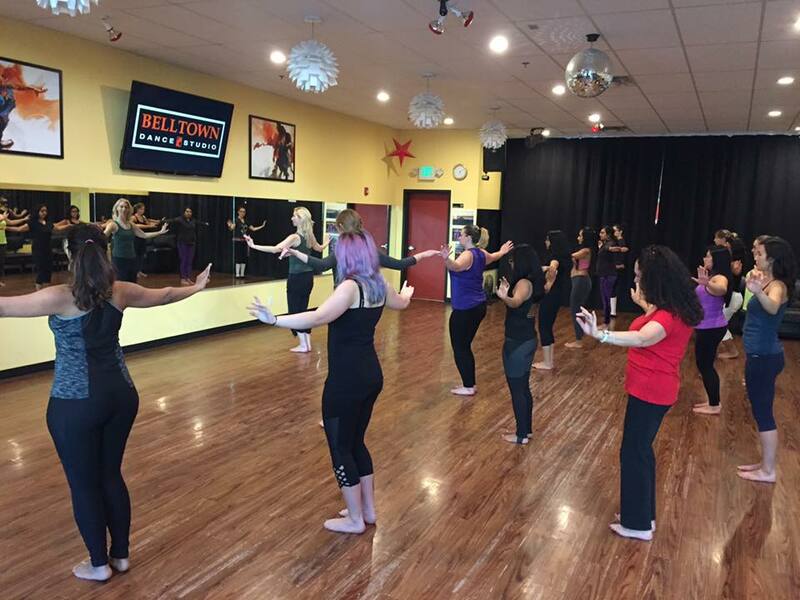 ​Bellydance is friendly to all ages and all body types! Suggested Attire: Please wear clothing appropriate for dance class such as dance or yoga pants, sports bra or t-shirt, scarf to tie around your hips (no coins or beads please). We dance barefoot! Please note that pricing varies by location. Refer to days below for pricing for each class. Classes will include: Basic conditioning and strengthening, dance posture, basic Egyptian style vocabulary of movement, stage presence, musical interpretation. Classes will include: We will build upon the basic Egyptian style vocabulary learned in Level 1, and will include layering, veil, finger cymbals, performance stylization. Please see specific days/studios for pricing information. Space is limited so drop in will not guarantee you a spot. All class payments & packages are due by the first day of class, non-refundable and applicable to current session. To pre-register, contact nadira@nadira.com to reserve your spot.